Silverfish are considered pests due to their consumption and destruction of property. A lover of starch and sugar, Silverfish will destroy book bindings, carpet, clothing, paper and photos. They will even eat through wallpaper to get to the glue. As small and harmless looking as they are, Silverfish can be tough to get rid of once they take up residence in your home. Despite not having any wings, Silverfish move around fairly quickly, making their elusive nature frustrating to homeowners. You may not spot them right away, but their feeding habits will leave behind traces of their existence with small holes in your wallpaper or in boxes you may have lying around. They can also leave behind yellowish stains on fabric. Silverfish are easily recognizable by their silvery-blue colour, tail-like appendages and two-long antennae. They do not have wings and cannot fly, but silverfish are very fast and can dart about searching for food or hiding places. 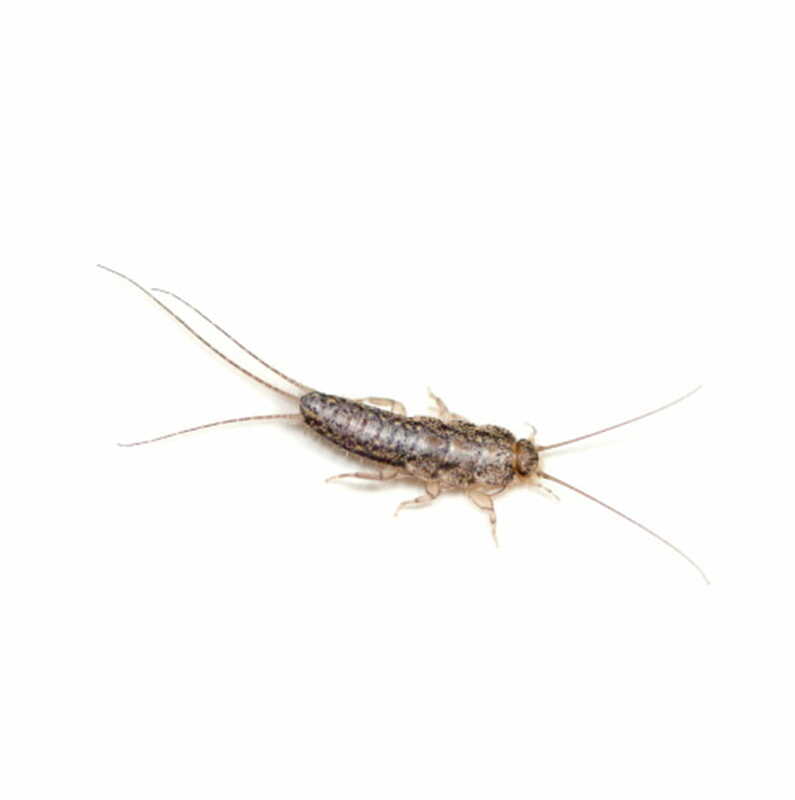 Silverfish are often mistaken for cockroaches because they are seen scurrying away quickly at night when the lights come on. But these pests are easily recognizable by their silvery-blue colour, tail-like appendages and two-long antennae. Their abdomens taper at the end, giving them a fish-like appearance. Silverfish are nocturnal and prefer humid, dark areas like the basement or under the bathroom sink. They feed on starchy substances such as glue, paper, textiles and will eat bread or biscuit crumbs. However, they can survive in most environments and can go long periods without food. In fact, Silverfish can go up to a year without food if water is available. Silverfish do not breed in or live off garbage and are less likely to carry diseases. A silverfish will lay on average 100 eggs. The best development occurs at a temperature of 22-27°C (72-80 degrees Fahrenheit) and at a relative humidity of 75-97 percent. Silverfish typically live for two to eight years. Do silverfish carry germs and disease organisms? No. 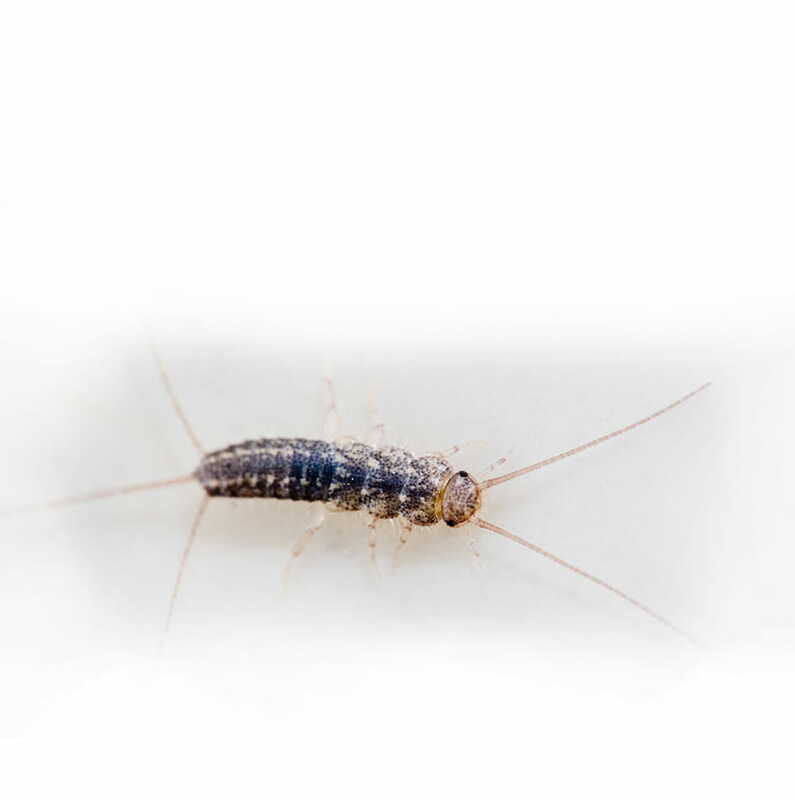 Silverfish usually live in warm and humid places, such as basements, around water pipes and inside linen closets. Silverfish do not breed in or live off garbage. Therefore, they are less likely to pick up disease-causing organisms on their body. Silverfish feed on starchy substances such as glue, paper and textiles, but they will also eat bread and biscuit crumbs. Silverfish live about 2 years at a temperature of 31°C (84 degrees Fahrenheit). 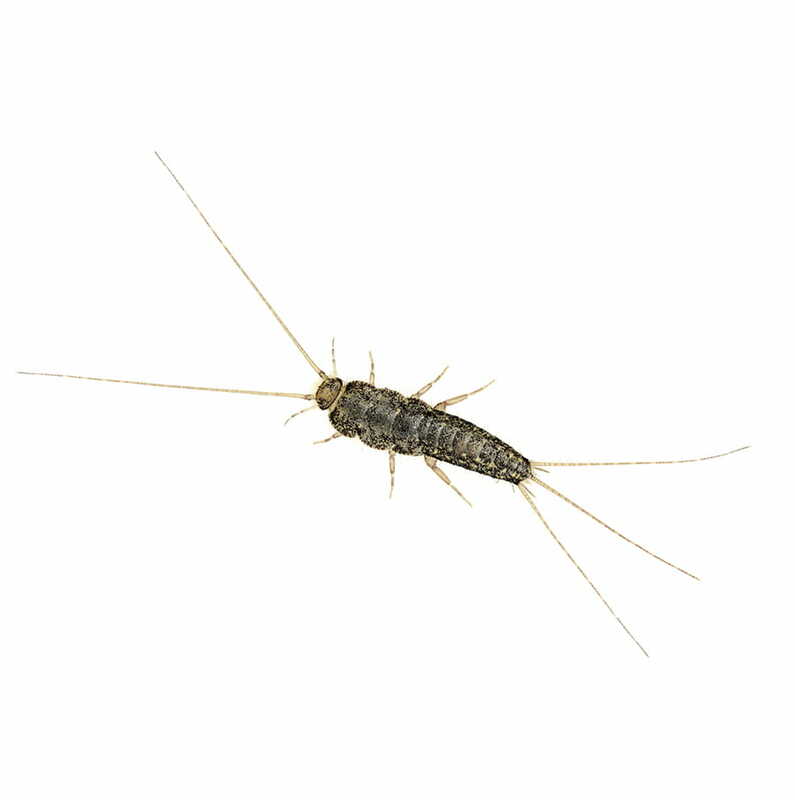 How can I prevent a re-infestation of silverfish? Where possible, reorganize likely hiding spots on a regular basis, or control and eliminate areas of chronic moisture, e.g. leaking plumbing (particularly laundry rooms). What time of the year are silverfish most commonly found? When am I most likely to see silverfish? Silverfish are nocturnal and are most active at night.